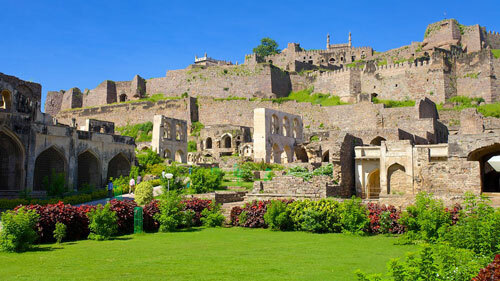 The father of Asif Jah I led the assault on this fortress of Golconda. The grandfather of Asif Jah I was killed during the ensuing siege. Located on the outskirts of Hyderabad, this massive fortress, layered by seven huge walls, is a major tourist attraction.